Improving indoor air quality at home takes a combination of efforts. Use these methods to clean your air and keep your family healthy. One of the most valuable tools you have at your disposal for improving your indoor air quality is testing. Some of the most harmful indoor air pollutants are difficult or impossible to detect without a specific test. Hire a certified professional to test for serious threats like asbestos and radon, and for allergens like mold. With this information under your belt, you can determine a starting point for improving indoor air quality. If the tests return high levels for radon, remediation should be the first step. If a mold infestation is discovered, mold removal should be a top priority for improving air quality. Air quality testing is the best first step in your efforts to clean up the air in your home. Many people don’t realize that certain products they bring into their home contain harmful chemicals that affect indoor air. Everyday household items, such as paints, solvents, cleaning products, new furniture, building materials, and fragrances contain volatile organic compounds, which are released into the air. Choose natural, non-toxic cleaners and look for low or VOC-free options when doing any home renovations. Cigarette smoke is harmful to your indoor air quality. It creates what is known as “thirdhand smoke”. The chemicals found in cigarettes cling to nearly all of the surfaces in the home, such as walls, flooring, furniture, and fabrics and remain present in the air. Because of this, a smoke-free environment is critical for improving indoor air quality. If improving air quality is your goal, buy some air purifiers for your home. 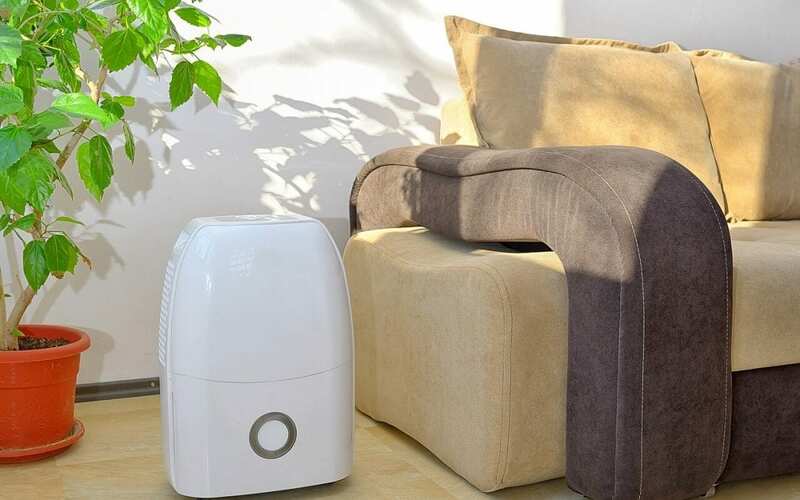 Air purifiers filter out allergens, dust mites, viruses, and VOCs. They are especially important in the homes of individuals who suffer from asthma or allergies. Place air purifiers in the bedrooms and the areas where you spend the most time, such as a home office or living room. Indoor air quality can affect you and your family’s health over time. If you have recently developed respiratory issues that are worse at home, your air quality is one of the first things you should investigate. Begin by ordering air quality tests and then take additional steps to improve indoor air quality. Premier Inspection Services provides indoor environmental investigations, radon testing, mold testing, asbestos testing, and other home inspection services to Upstate New York. Contact us to book our services.